Preserve Youthful Skin with HIMALAYA! Hi guys, I am back with another review on the Youth Eternity skincare range by Himalaya. I attended Himalaya’s launch event a couple of weeks back and I have been using their new skin care range since then. So here comes my review. Himalaya’s are known for its herbal skincare products which serve as perfect remedies for many skincare issues. For skincare remedies herbal products are the safest bet! This time they have come up with a special range which focuses on the anti aging problems and claims visible results in just 4 weeks. Yes, in just 4 weeks you will get a young and healthy looking skin. The youth eternity range includes day cream, night cream and under eye cream. The main ingredient of this range is the stem cell of Edelweiss plant that improves skin hydration and boosts elasticity. The Edelweiss Plant is power packed with antioxidants for better skin conditioning. Cipadessa Baccifera, Rose Myrtle and Woodfordia help in enhancing skin elasticity, skin integrity and provide an anti-aging mechanism. The best part of the range is that it is suitable for all the skin types. Day cream - It is designed to address skin problems like fine lines and wrinkles, age spots and pigmentation, photo aging and visible pores. My take: The packaging looks so cute and comes with a very useful pump. It contains SPF 15 which is an added benefit. It has a mild fragrance with a smooth texture that gets absorb in the skin very easily. I apply it in the morning and massage for 2 minutes and the cream gets absorb in my skin leaving a very smooth texture. It can also be applied before makeup. Night cream - It is designed to restore skin youthfulness while you are sleeping. It addresses skin problems like fine lines and wrinkles, improving skin elasticity and hydration. My take: The packaging is the same as the day cream. It has a mild fragrance and it’s texture is slightly thicker than the day cream. But the thicker texture does not leave a greasy residue and absorbs quite easily on the skin. While sleeping our skin tends to repair quicker so the night cream suffice to that. Night cream helps in fighting anti aging problems quicker. I apply it before sleeping on cleansed face and massage in upward direction for 2 minutes. Under eye cream - It is designed to nourish and hydrate the tender skin around your eyes, leaving it remarkably bright, healthy, and youthful. It focuses on visible reduction in wrinkles, puffiness and dark circles. My take: This is my favorite product of the range. The packaging comes in a small tube where just a dot is enough. The texture is gel based which gets absorbed into the skin quickly. It makes the under eye area look very smooth and hydrated. I love the texture of the cream and massage it in circulate motion until it absorbs in the skin. This is perfect to apply before makeup as it makes under eye much hydrated and allow the makeup to glide away on the skin. On the application of these creams I have seen a visible smoothness and hydration on my face and I can feel that it is working throughout the day. This is a great new addition to the world of skincare and something really unprecedented. It is always advisable to use anti-aging products at early stage so that it doesn’t take time to work harder on the skin later. Also if used at early stage then skin stays youthful for a longer period of time. It is a big YAY!! from my end! Highly recommended to all of you out there. Hope my review was useful to you. I’ll be back with another review super soon. 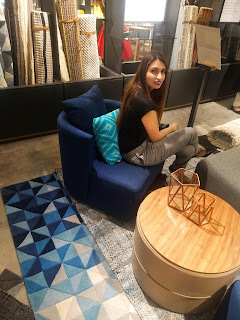 I moved to Bangalore a couple of years back and well versed with the hassles of moving cities in trying to find a new place to live, new stuff for the décor, etc. As many of you would know, Bangalore is a fast-paced city with a cosmopolitan population that is largely made of highly qualified technology and creative professionals. Hunting for a place to live was hard. 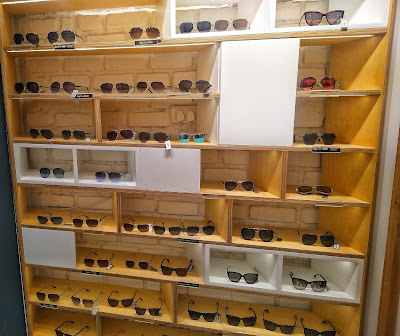 Ironically, there were hundreds of options to choose from, but I was looking for something that would be close to urban life yet be far enough to avoid the hustle and bustle. 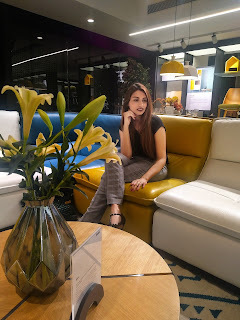 I was looking for a place that would be well connected yet avoids the traffic rush that Bangalore is famously known for. I tried a number of property agents and social associations and finally managed to find a lovely house that met my taste and preferences. Fast forward to the next step of trying to get the house furnished. This, as you can imagine, can be more expensive than even finding and renting a house. I wasn’t keen on purchasing a lot of furniture that would later be hard to get rid of and make it an investment that just depreciates rapidly with time. That is when I came across RentoMojo. They have this unique concept of rent packages that just take care of each room in your house, based on your taste, needs, and budget. This just worked out perfectly for me as being a Blogger, I am always on the lookout for great looking places that I can use as my prop or background. The fact that I could change my home décor frequently just came as a boon as that would just allow me to create fresh looking ambiance within my house every few months. Surprisingly, it was also very light on the pocket as RentoMojo offers all of these services at a very small monthly rent and a one-time deposit that does not leave a hole in your pocket. I was able to leverage the flexibilities that RentoMojo offers to rejuvenate my living space a few times, and it has lent a great deal to my social profile and added the oomph to my overall portfolio. 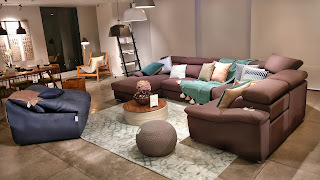 What RentoMojo also offers is an amazing option to own a piece of furniture if you really like, and I am considering keeping the couch that I am in love with for a small purchase fee. 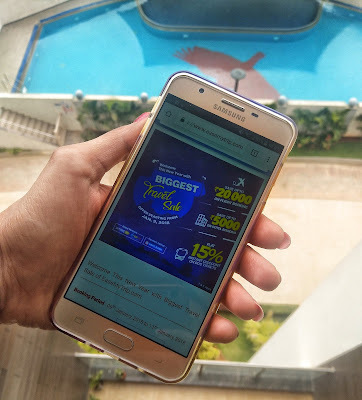 Apart from furniture and home décor, it has been an amazing experience overall with RentoMojo, as I have also opted in for my daily need appliances from them that include an air conditioner, TV, and microwave. Again, for a small fee per month, I get to use them at my leisure. This is a real boon in the modern times. Considering big cities like Bangalore, where a job change could take you from one end of the city to another where moving your own furniture through the movers and packers would cost a bomb. Add to that the insurance costs and the damages that invariably happen through the move. Similarly, moving from one city to another could just leave you seething looking at the estimates that movers and packers would give you. Just not worth it in my view. For a fraction of that money and the financial comfort of being able to pay on a monthly basis, without having to shell out a lot of money in one go, is just a perfect pocket-friendly and practical option. 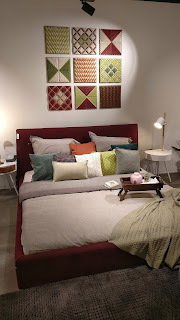 Moreover, for someone like me who is creative, I just love that fact that I can mix and match and get new looks for my home when I need, without having to do spend a lot of money or time. Check out their Bangalore packages here. Sometimes we forget how much money we just casually spend in one movie outing or over a Saturday evening party which is easily a couple of thousands! To put in this perspective, RentoMojo comes in at such an affordable price that it is almost hard to believe. Can you believe you can actually rent a single bed with wheels for a monthly rent of under Rs. 300? That is like a tub of popcorn at a movie theater! Ever since I made this decision of renting my furniture and appliances through RentoMojo, my bank balance is looking much healthier, and the living costs have become more predictable. On top of that, I have been able to spend the money I have saved by choosing RentoMojo for doing the things that I love. 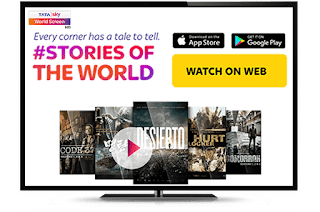 Tata Sky, India's leading integrated content distribution platform across DTH and OTT, has launched its newest offering, a handpicked bouquet of World cinema and shows with Tata Sky World Screen. 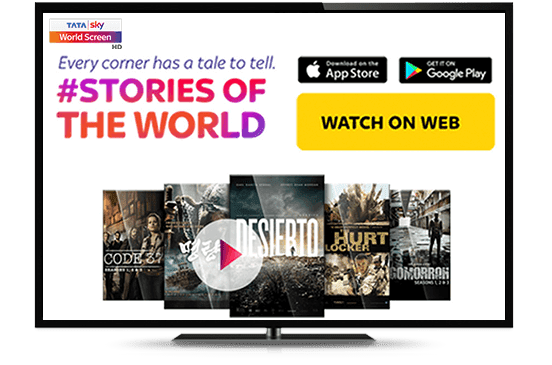 Tata Sky World Screen offers cinema and television aficionados over 650 curated hours of great stories, not just from Hollywood, but from around the world, ad-free. This is the beginning of a new era in television and will revolutionize the TV viewing experience. This would be the first time a DTH platform will provide an ad-free service where subscribers can view select series and movies across the world, running 24x7, where most of the shows have never been available in India on television. 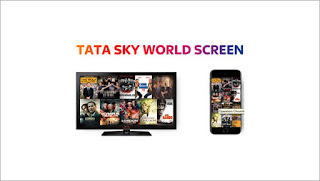 Without the need of an additional internet connection, Tata Sky World Screen will be available for all subscribers at just Rs. 75 a month. Arun Unni, Chief Content Officer - Tata Sky said, "Now subscribers can catch entertaining content from around the world, as great stories have no language barrier." Tata Sky World Screen will feature prime content from across geographies and multiple languages (Arabic, Russian, Spanish, Belgium, Israel, Cuba, German, French, Portugese, Hindi, Swahili, Japanese, Chinese and Korean.) 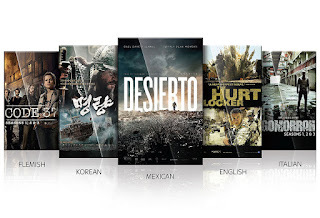 Content which is not in English will have subtitles and some will also be dubbed in English. World Screen will give Tata Sky subscribers access to a rich trove of films and TV series from around the world across a wide breadth of genres, marrying choice with flexibility for them to watch anytime of the day on multiple screens - whether on Television, laptop or the mobile device, in a hyper-personal manner. Amongst the TV series Box sets premieres will be the acclaimed thriller Wallander, Happy Valley, Code 37, Team Chocolate, Prisoners of War and Babylon Berlin. There will also be two movie primeres a month from world cinema. Time to pop some popcorn and get hooked onto an immersive experience! 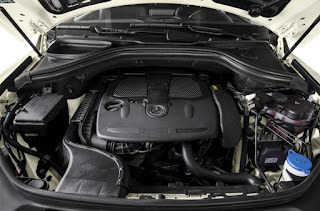 Hey guys, I am back on my blog with some tips to choose the right road trip vehicle to let you zoom into the long weekends ahead in the year. If you are a big fan of road trips then this article will definitely excite you. I being a full time blogger make sure to take out around 3-4 times in a year for personal and family road trips. Nothing better than putting getting out in the wild away from the city hustle and bustle for a few days. Let's start with the tips that I consider for my personal road trips. 1. You need to start with considering the type of vehicle. 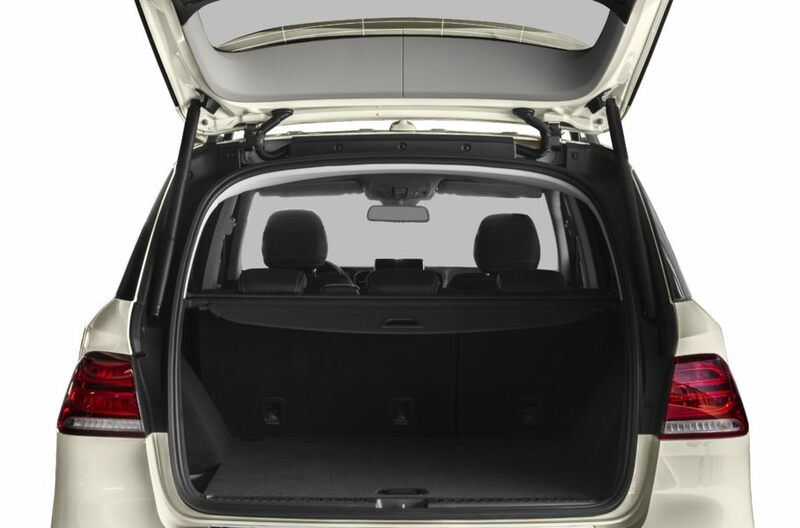 For that you need to think whether you’d be comfortable in a sedan, a sports vehicle, a van, truck? I prefer a sport utility vehicle over any other. 2. After all the tickets and bookings are done, the first thing that springs to my mind is my clothes. Being a big fashion buff I make sure to carry huge luggage along with cameras, lenses and munching snacks, beverages and what not. And for all this I require vehicle with enough luggage space to manage all the stuff. 3. 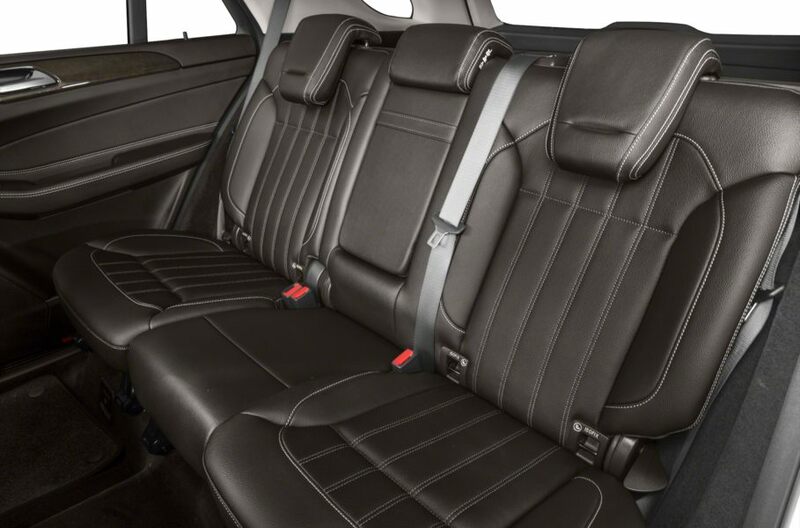 No compromises on comfort as you don't want a drive that steals away the thunder from your fun. 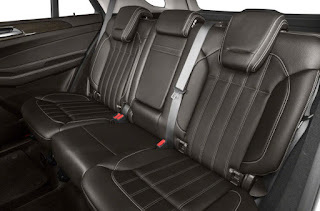 Comfort on long drives is pretty much defined by large leg room space, adjustable back seats, easy to use seat belts and under thigh support. Of course having a low window panel makes it more pleasant too. 4. 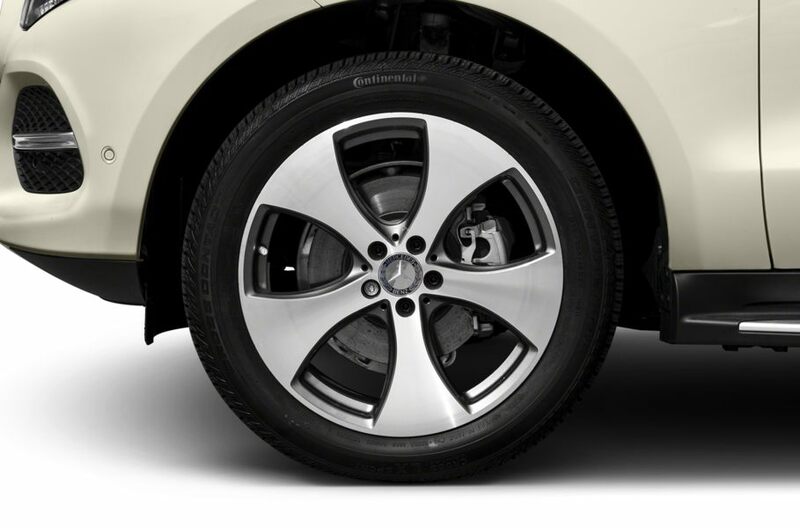 The vehicle needs to be sturdy and steady, with a good road clearance to ensuring a smooth ride. Surface can be sometimes plain and sometimes rocky for such roads - a sports utility vehicle with big car body offers perfect off-roading capabilities. Choosing such sturdy vehicle can definitely improve your travelling experience. Moreover most of them come with large radial tyres which ensure great road grip and smooth ride. 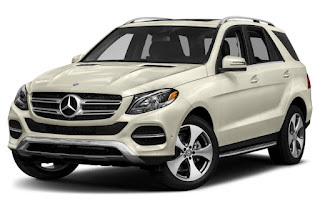 This model is Mercedes-Benz GLE 350 4dr 4x2 Sport Utility. You may view the specifications of the vehicle posted above here. Stay tuned till I see you in my next blog. Bring on the new year with the biggest new year travel booking sale. 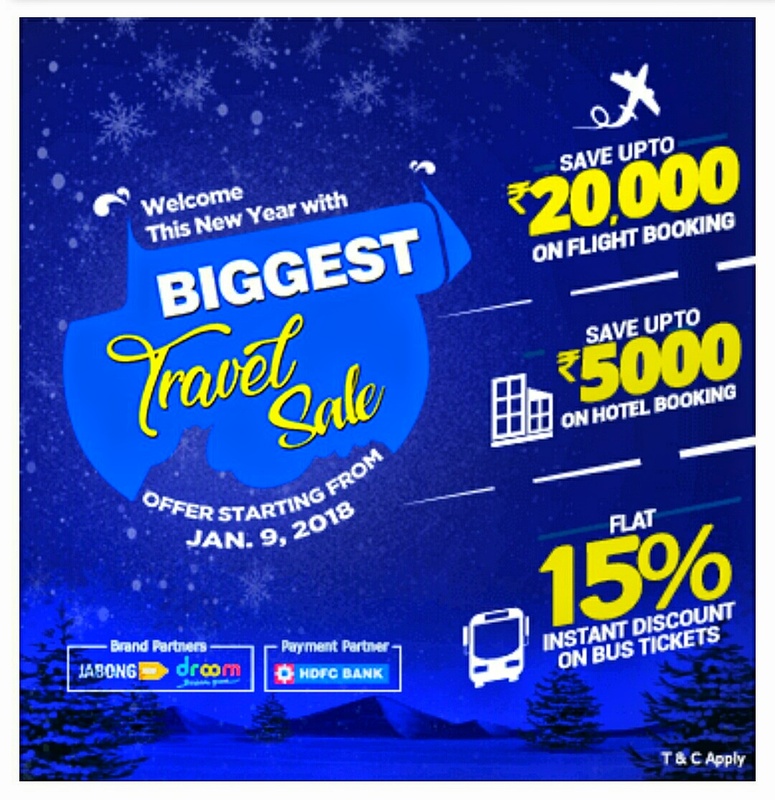 Go to EaseMyTrip.com as they are offering deep discounts for the booking period of 09th January to 11th January, 2018. Up to Rs. 20,000 flight discount, upto Rs. 5000 discount on Hotels and instant discount of 10% on Bus tickets. Not just that, you also stand to win exciting prizes including Activa from Droom, Rs. 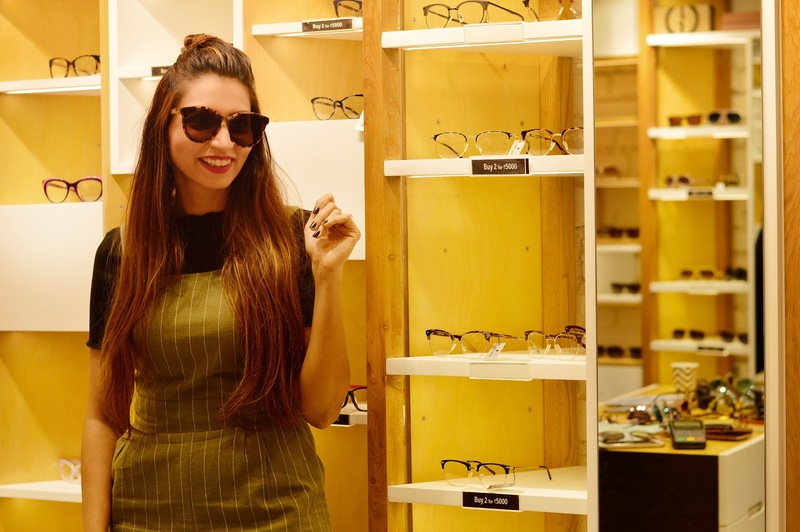 50000 vouchers from Jabong and vouchers worth Rs. 8000 from various other brands. Getting the deal is super simple - apply coupon code WELCOME2018 as you make the booking from EaseMyTrip.com website, mobile site, Android or iOS app and see the price tank! What's more - if you make your purchase using HDFC Credit/Debit cards, there is additional cashback waiting for you too! This is a limited period offer so rush now to EaseMyTrip.com. For further terms and conditions of sale refer here. Hello peeps, hope you all are doing well. 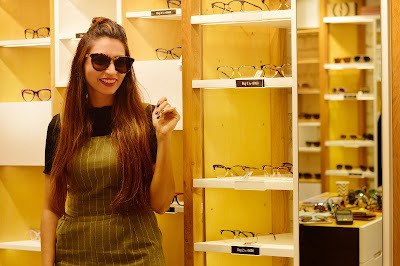 I was recently invited to the launch of John Jacobs premium eye wear store at Vega city mall, Bangalore. 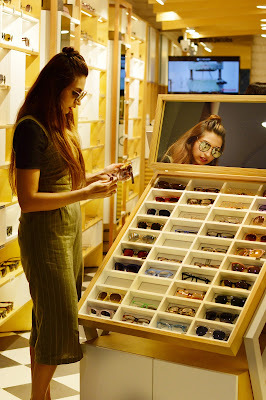 They have an amazing collection of eyeglass and sun glasses designs, and it is inspired by iconic streets all around the world. 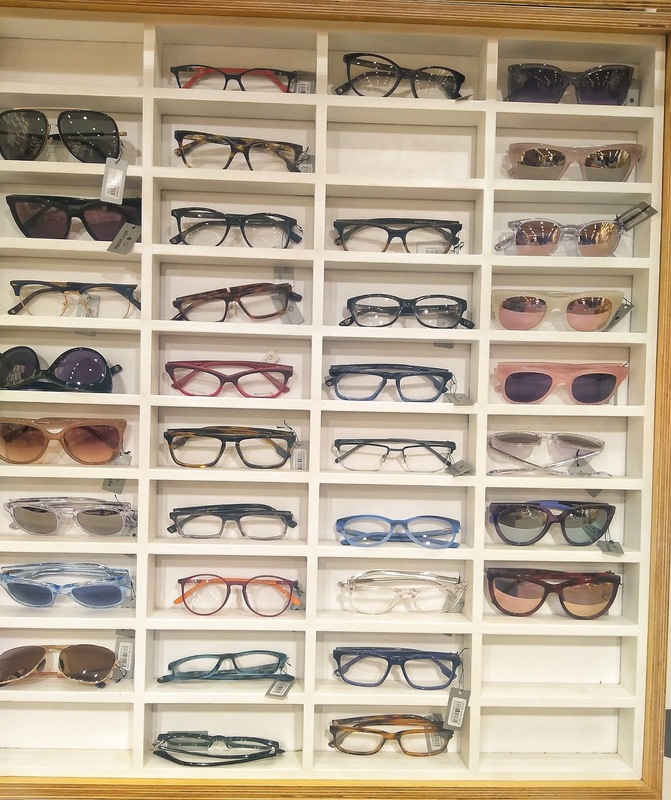 John Jacobs have the trendiest international designs at affordable and honest prices. Premium eye wear starting at Rs 4500 (including lenses). They have one exclusive offer running - BUY 1 GET 1 FREE! The best part about the sunglasses is that they feel premium and give a soothing feel to the eye while protecting them from sun and dust at the same time. This is a good time to grab a couple of sunglasses while the offer and stocks last as we all need as many as possible when the sun shines in the summer. 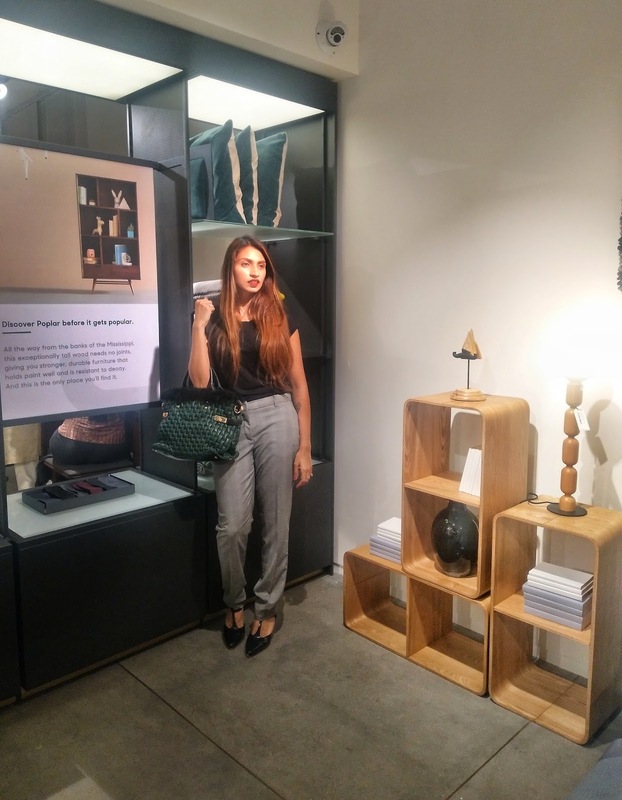 Leaving you all with some pictures of their new store and the launch event. 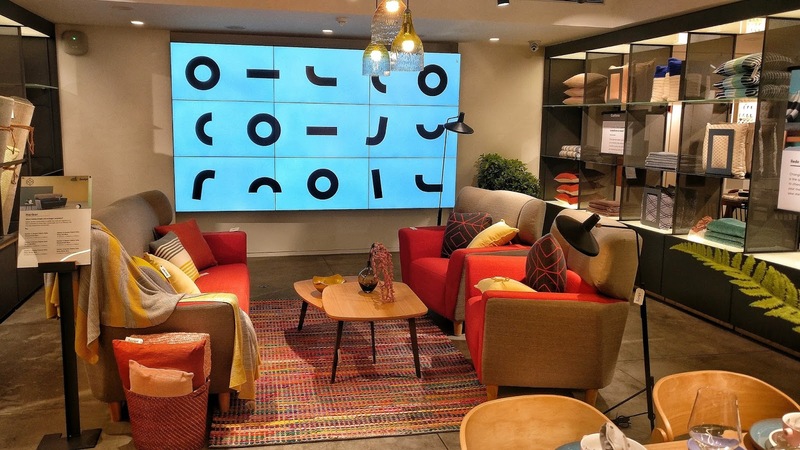 SCRIPT furniture - Stylishly Intelligent! 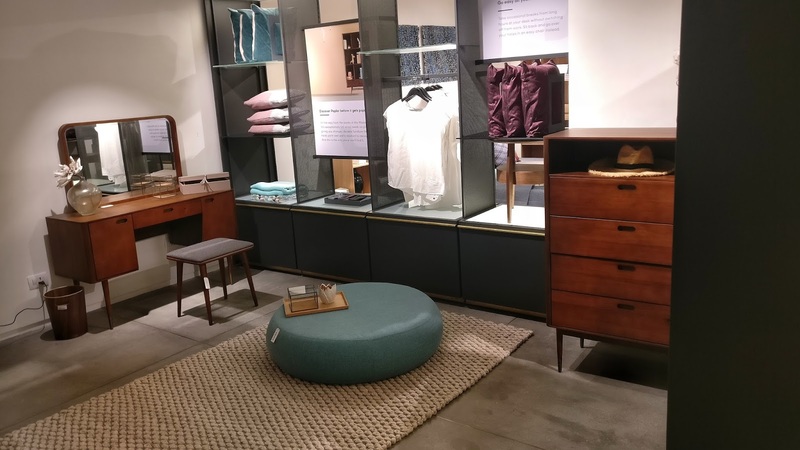 Hey guys, 19th December 2017, as the year was drawing to a close, Script furniture launched a brand new store at the most happening and busiest part of Bangalore - 100ft road, Indiranagar. 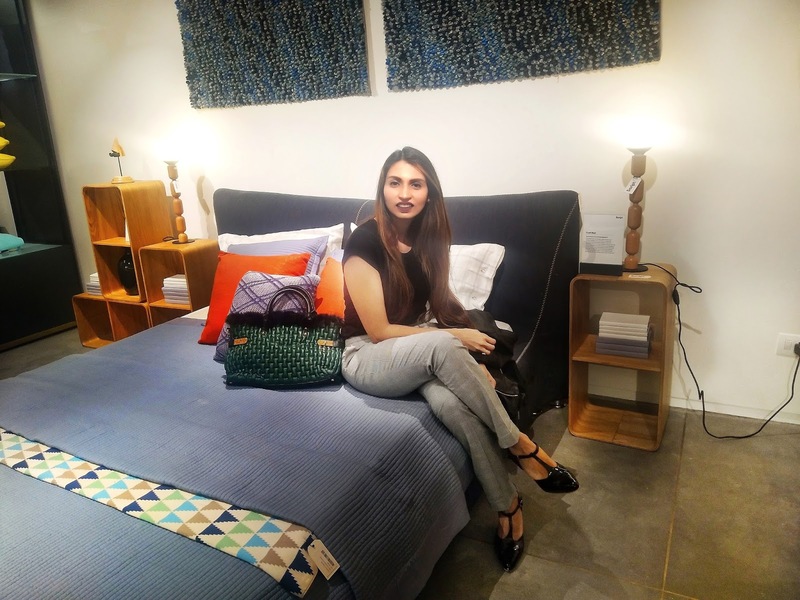 Script is first premium furniture store launched by Godrej in Bangalore. 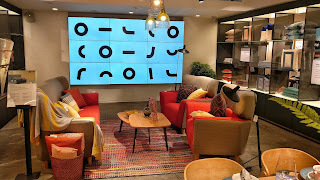 This is a multi-storied store that promises to offer a range of furniture designed for a free lifestyle. 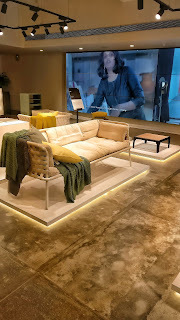 It has all the beautiful and intelligent furniture inspired by the contemporary living. Breaking all the traditional rules - Here, the furniture is made to care for you and for the planet. This is the new way of living. I had a wonderful experience covering the glittering launch event along with friends from various media houses as Script unveiled their range to the world - that included everything that one would need to have a fulfilling home or office experience. 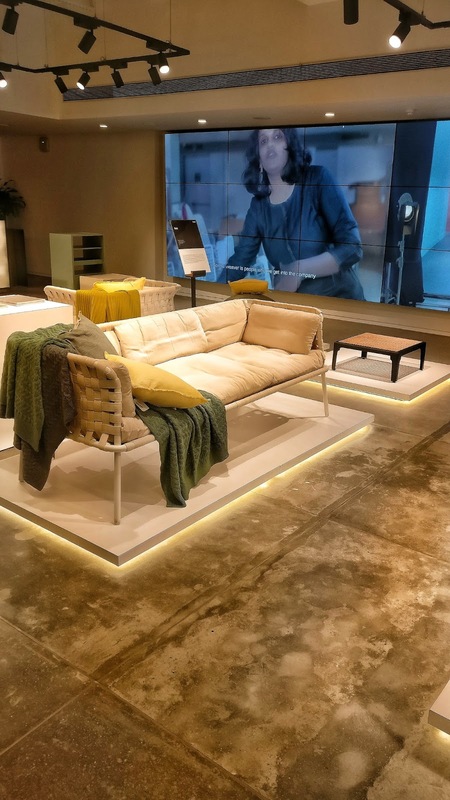 From premium quality couches to beds and tables, Script offers a complete solution. Their expressive and modern design brings every corner to life. A gorgeous living room. For a fluid lifestyle that is clutter free and inspires freedom of living. 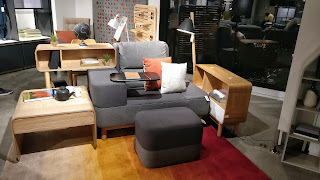 A multi functional unit designed for working from home that offers everything one would need within an arm's distance. All integrated and super resourceful. A designer multi colored couch which I found to be extremely comfortable and classy. A compact unit - would work perfect for a study or covered terrace. If you are considering getting your home or office done (or even re-done! 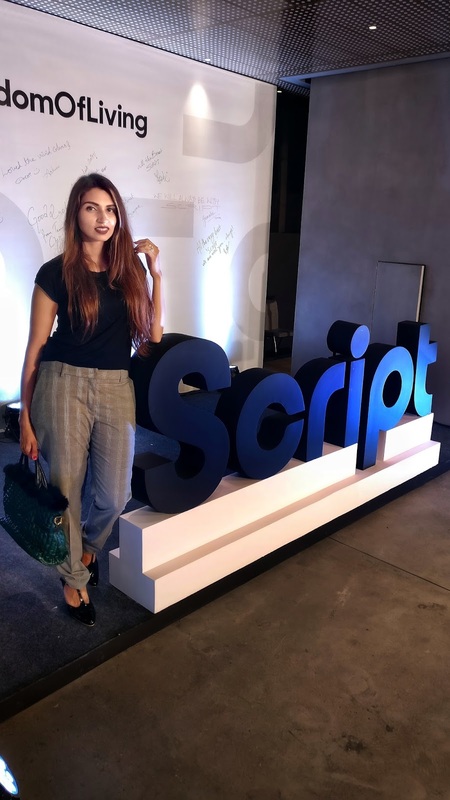 ), do take time out to visit the store and I am sure you will be flattered with what is on offer and the value for money that Script would get you. They designs are inspired by contemporary living, breaking the traditional rules making interacting with furniture more intuitive and meaningful. Leaving you all with a few more pictures from their store to enjoy! For Directions to the store, click here. Wish you all happy holidays. 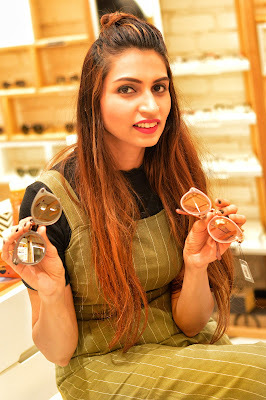 I am a fashion, lifestyle and travel blogger and influencer based in Bangalore, India. Passionate about everything trending and fashionable. myswatitude is all about my attitude that I spread through my posts and articles. Find me on Instagram for your daily fashion bullet. Ciao.